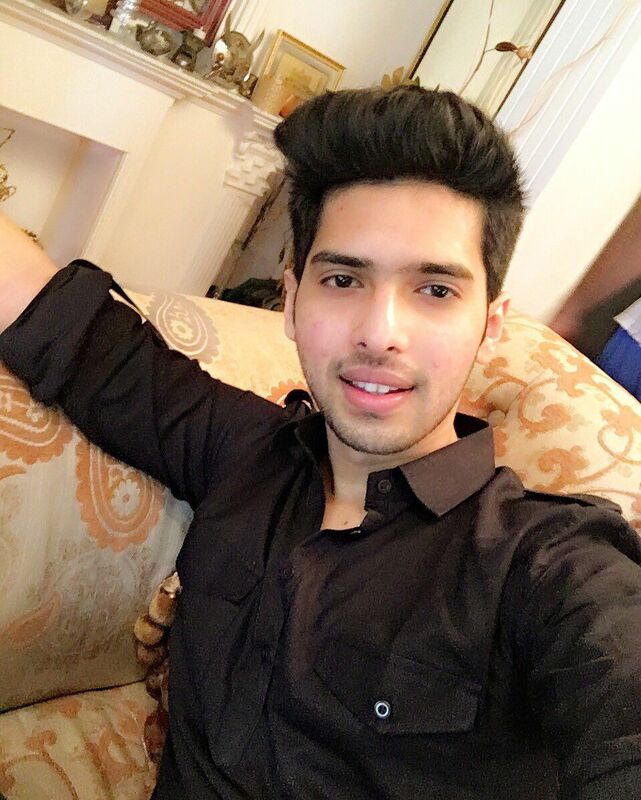 Singer Armaan Malik living his dream daily post india. It was my dream to sing with Sonu and this is the first time I’m singing with the person who is my inspiration and idol,” gushes Armaan Malik. I always wanted to get into singing, it was my dream since I was a six year old. I started singing when I was almost three; I used to mumble up words and try to sing in tune. My dad felt that I should go for singing classes and that is how I started taking classes at the age of five-six. Even though my whole family was into composing — uncle Anu Malik and grandfather Sadar Malik have been music composers. It was an awesome experience. I have been a voice over artist since the age of nine. I have done voice-overs for ads of Bournvita and Complan. You just name the brand and I have done voice over for it. In My Name is Khan, I dubbed for the character of the American boy and from there started another journey. I started singing jingles for a lot of composers like Amit Trivedi, Shankar Eshaan Loy. Then ‘Bum Bum Bole’ for Taare Zameen Par happened, followed by Mere Buddy for Bhoothnath. I sang quite a few songs as a child singer. Then I progressed towards my albums and then Jai Ho happened. I started from Sa Re Ga Ma Pa Li’l (Little) Champs in 2006. It has been almost 10 years since then. It has been a great journey though I didn’t win that competition but have learnt a lot. I love singing romantic songs but obviously, the thing is that when you sing something and it becomes a hit then everyone expects you to sing only those kinds of songs. But I have shown versatility by singing Budhu Sa Mann, Sau Aasman. I have sung Aaja Na Fararai Mein which is completely different as it is in hip hop style. I purposely didn’t put rap as its get too much at times.